The ability to have control over layers while in a PDF is a cool/useful feature but there are times when you might not want to include them. Here’s how to turn OFF (or on) layers when creating PDFs. 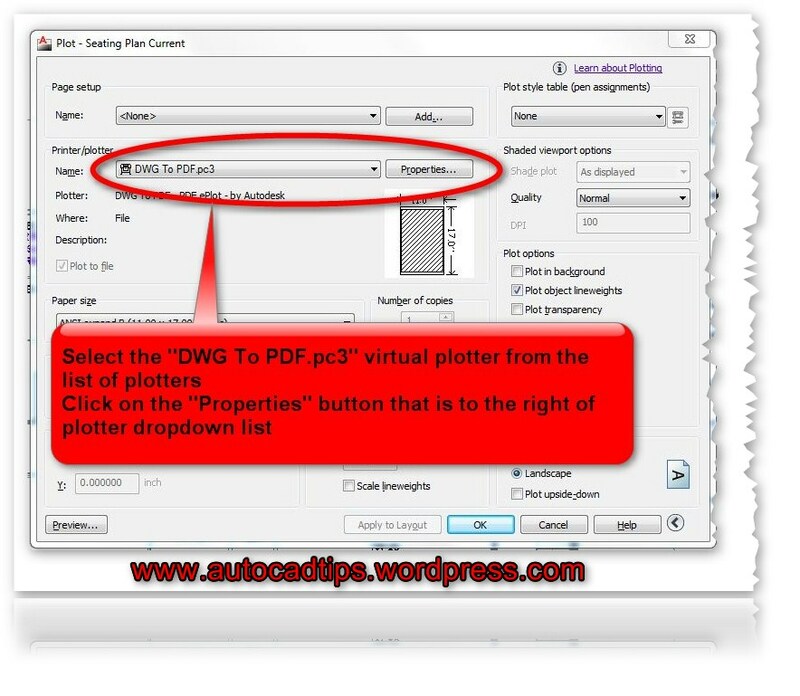 When the Plot dialog box is open: Select the “DWG To PDF.pc3” plotter and then click the “Properties” button that is next to where you selected the plotter. This entry was posted in Layers, Manage, Printing - Plotting. Bookmark the permalink. Thank you! That’s the tip I was looking for! I don’t think that this setting is available in other plot drivers. Are you trying to make a 3D PDF? 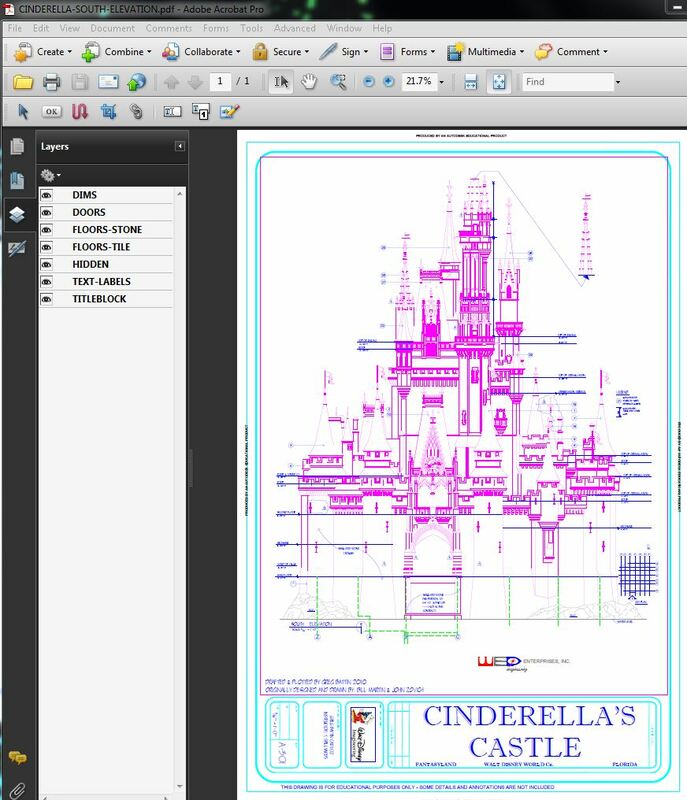 If so, the setting to include or not include layers would be driven by that particular 3D PDF creator not by AutoCAD. Thanks for the info Greg. We do shop drawings for the HVAC industry utilizing AutoCad 2013 and have a lot of customers asking how to optimize the PDFs to speed up the printing process. Our problem is the it takes a while to flatten the PDFs when printing on a plotter. Is there a way to do this? I know that this might seem as a long work around but it will create smaller PDFs. 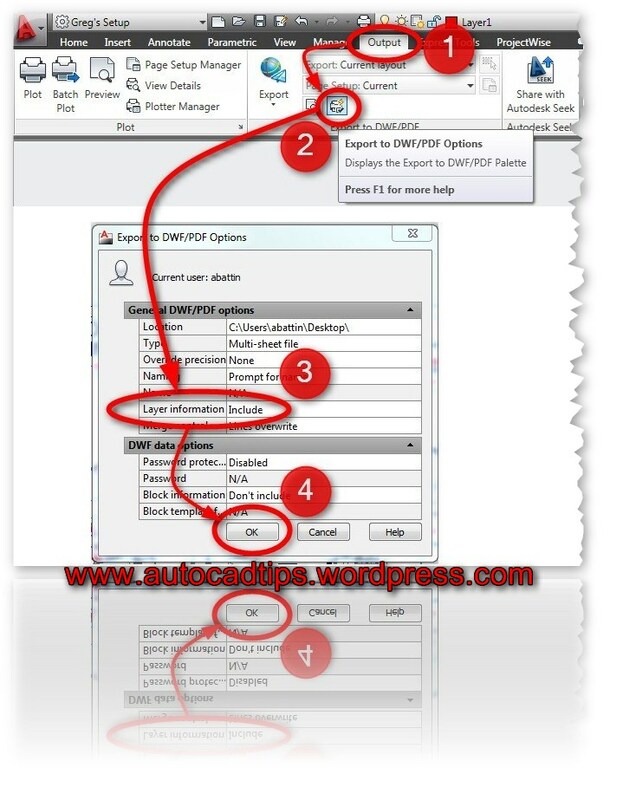 Open the dwf with “Design Review” and then print the .dwf to a .PDF using your PDF printer. The resulting PDF should be smaller and even have clearer (less pixelated) resolution than when printing straight from AutoCAD to a PDF. Here is a link that initially lead me to try this method. I am interested to see how it works for you. It might be more steps but the end results may be a better (PDF) product that you give to your customers. no this is not working for me . nor in the dwf nor in the pdf. using cad 2007. not even “0” layers is showing.